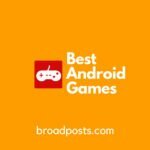 Hey, in this time YouTube and Whatsapp are very popular social media app. And I know you also used Whatsapp for messaging and chatting. 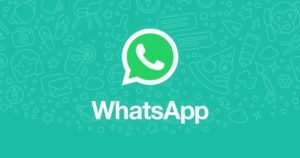 If you are always searching for new Whatsapp Tricks then this article is for you. 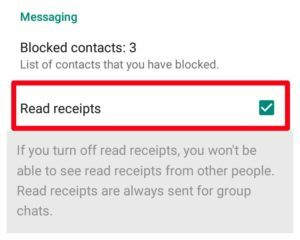 Today I give you 5 amazing Whatsapp Tricks that’s really useful. So let’s get started with first amazing tricks. If you want hide your read message signal (Blue Tick) then in this method I will teach you how to hide blue stick. Now Check Your Read Receipts Is Enable So Make Them Disable. Hey this trick is amazing and you also try out today, when you see anyone’s whatsapp status so they also see your name in their status view but if you want your name is not shown in their status so apply this trick. here the process is same like first trick. Then check your group members if your doubtful person is in group so they not BLOCK you > but they was not in group so you was BLOCKED. 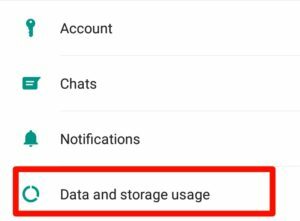 Now check this section some days and if you have no see their story or status in your whatsapp so he/she have not saved your contact number..